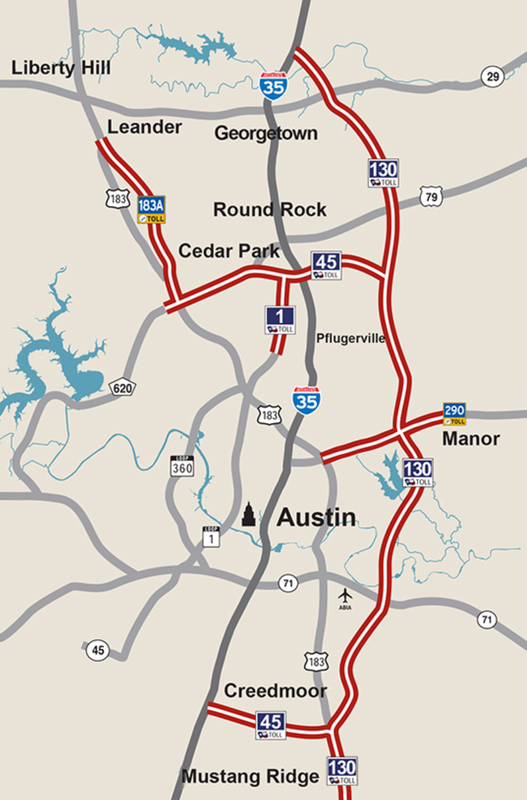 How many people moved to Austin, TX in 2016? Here you go again! -50 people move to Austin every day. Austin as “Live Music Capital of the World” and as Silicon Hills, we are proud to have our city listed as #1 again and again. Despite the hot summer days, we are currently enjoying gorgeous weather at 80F in Austin Texas. It’s time to file for your home exemption if you purchased your home in the last year! You will file with your county between Jan 1st through April 30th. You do not need to use any services to do this filing. You may be receiving official looking letters. Through them away! Here are the links to each county. This is an easy filing you can do yourself.